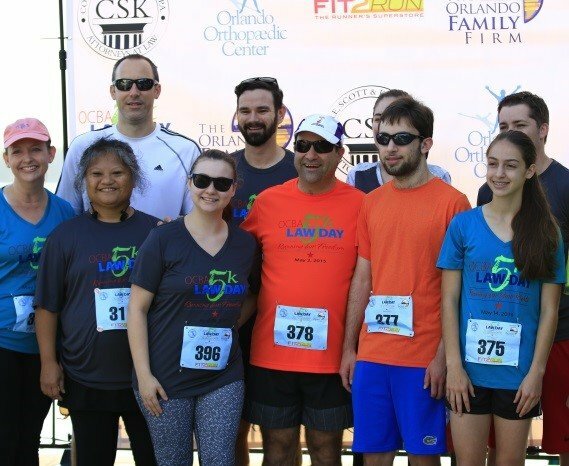 Orange County Bar’s Law Day 5K supports legal aid programs in Central Florida - Shannin Law Firm, P.A. The Shannin Law Firm is proud to be a Bronze Sponsor of the OCBA Law Day 5K. Visit orangecountybar.org for more information about the Orange County Bar Association. Visit legalaidocba.org for more information about the Legal Aid Society.